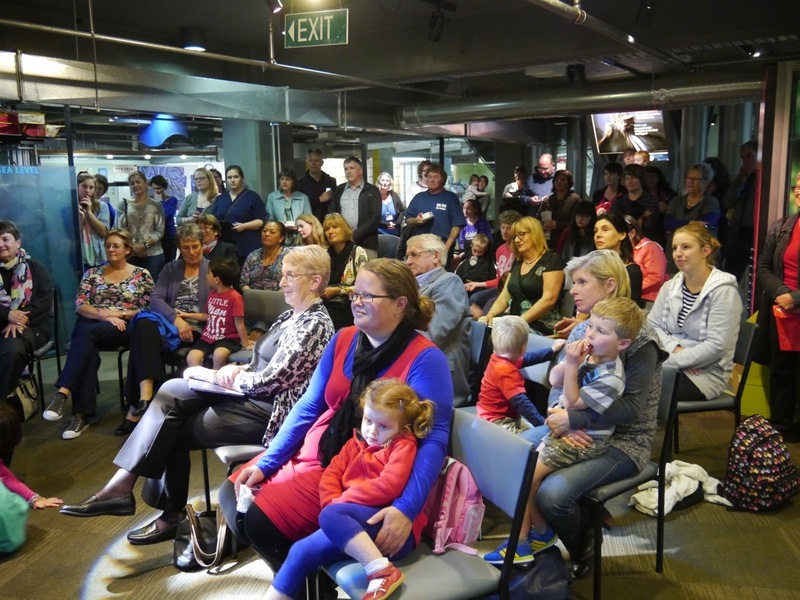 Last Sunday afternoon saw the launch of Daniel’s Matariki Feast, the latest picture book from Duck Creek Press, at Puke Ariki in New Plymouth. 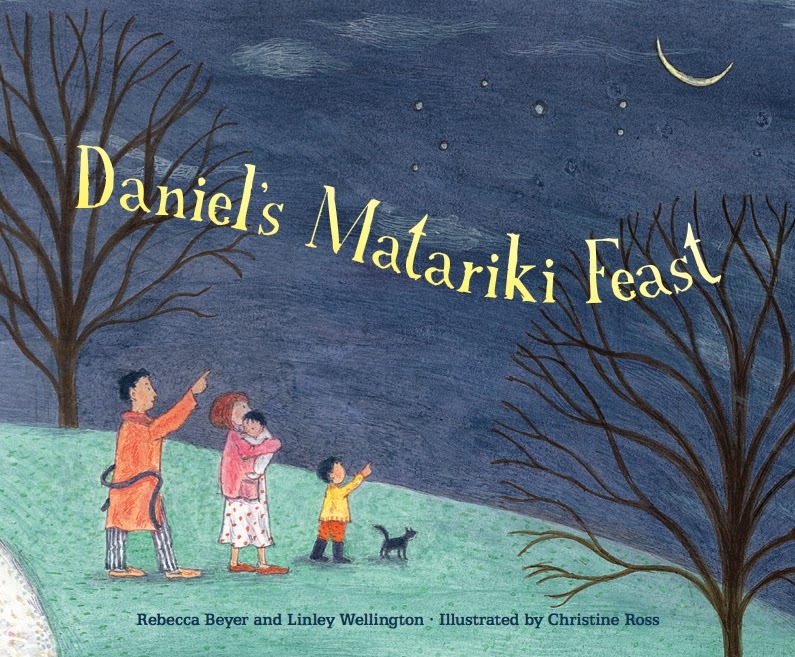 This year Matariki is at the end of June. David Ling said the response to the book has been excellent. He has already sold out of the hardback and the paperback is “going very quickly too”. 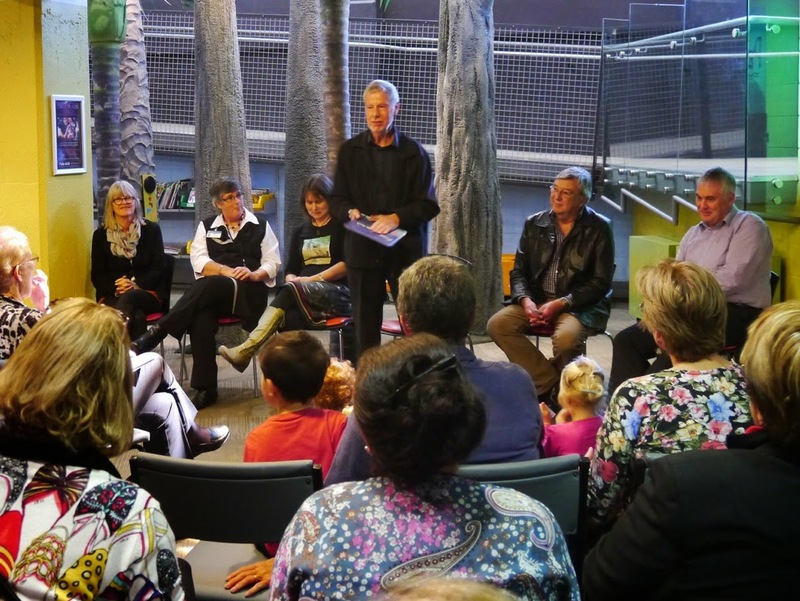 David Hill launching Daniel’s Matariki Feast with, from left to right, illustrator Christine Ross, authors Linley Wellington and Rebecca Beyer, David Ling and Puke Ariki Director Kelvin Day. 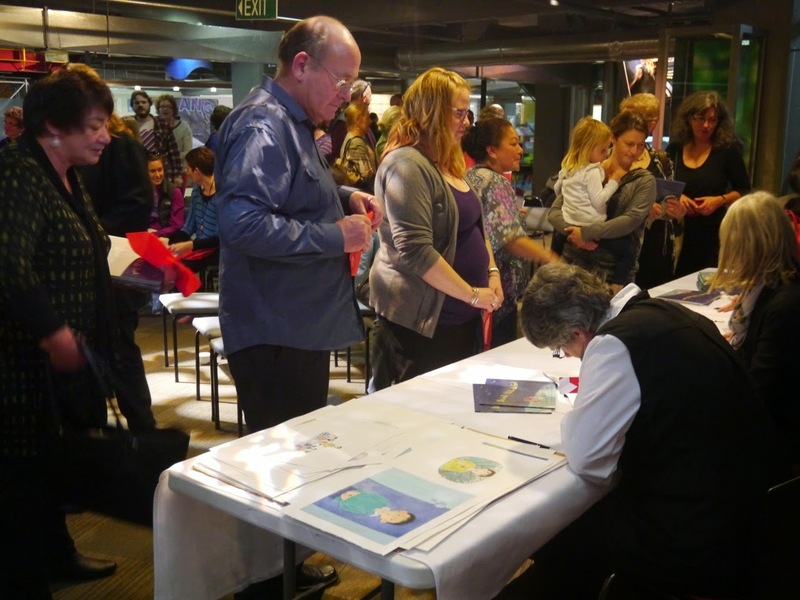 Copies being signed by the authors and illustrator.